Load 'Em Up; Head 'Em Out! . . . When you've got a heavy duty job that needs to be done, this multi-access backpack is your friend. 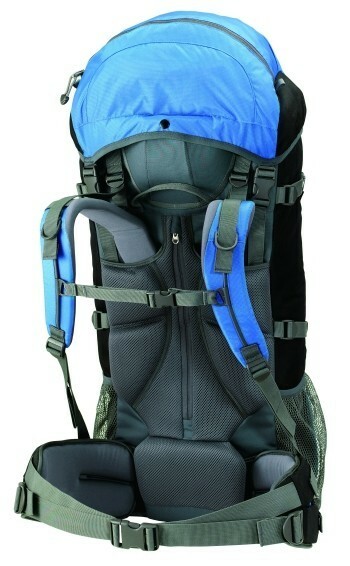 It loads from the top, the front and the bottom and has anti-gravity zippers to prevent gear spillage. 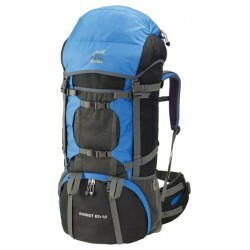 It features a head notch and an internal back panel micro-adjustment harness system. This is a great bag for outdoorsmen and Search and Rescue teams. 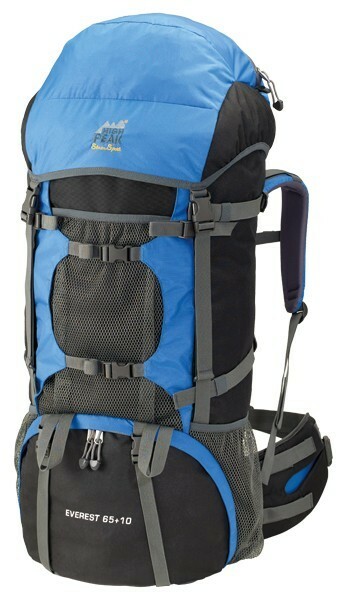 The Everest 65+10 is an amazingly versatile backpack that can be used for any adventure. 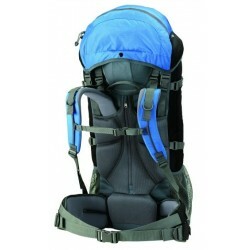 It features a head notch for greater head movement, an external pocket on the front, and an internal back panel micro-adjustment harness system which adjusts from small to extra large. Weight: 5 lbs, 8 ounces.